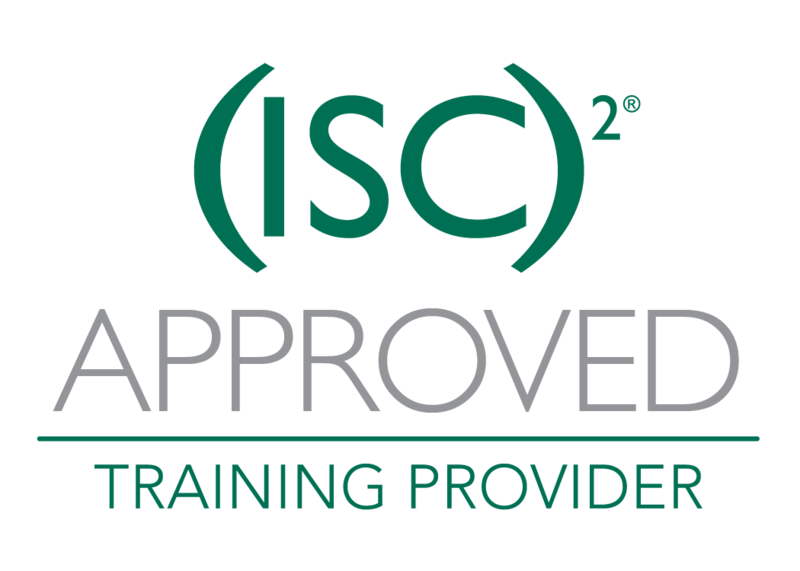 The (ISC)² Official CBK Training Seminar for the CISSP is the key to success in obtaining your certification. 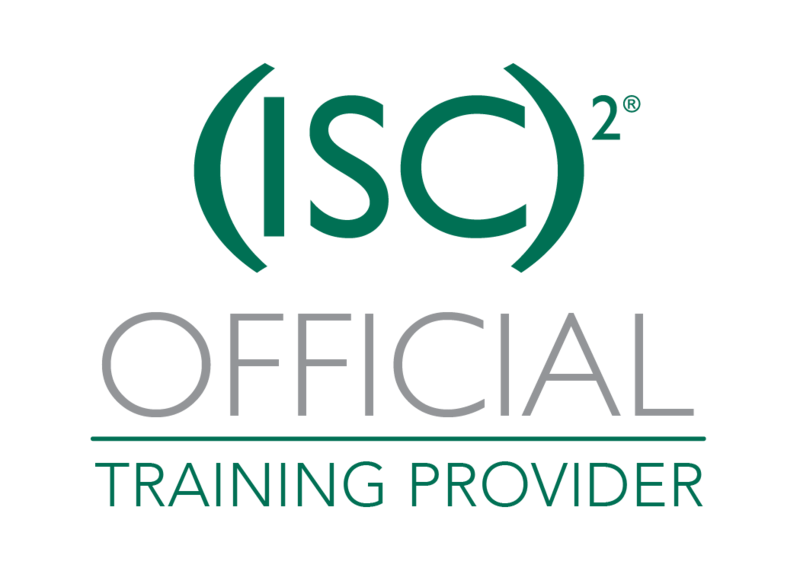 To ensure you receive Official or Approved (ISC)² Training, look for the mark of an (ISC)² Official or Approved Training Provider. May: 6, 8, 13, 15, 20, 22, 27, 29. May: 20, 22, 27, 29. Jun: 3, 5, 12, 17, 19, 24, 26. Jun: 4, 6, 11, 13, 18, 20, 25, 27. Oct: 22, 24, 29, 31. Nov: 5, 7, 12, 14, 19, 21, 26, 28.